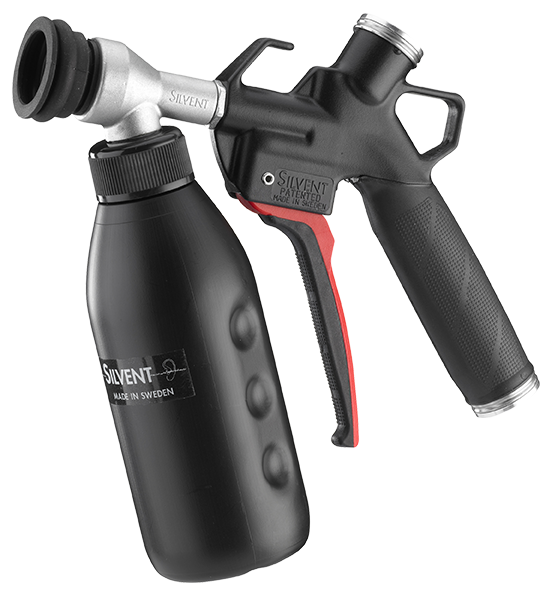 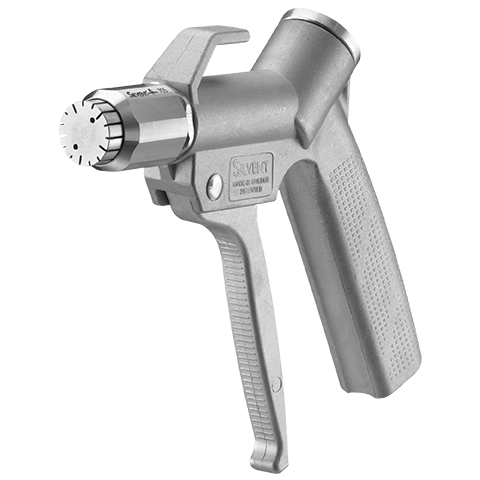 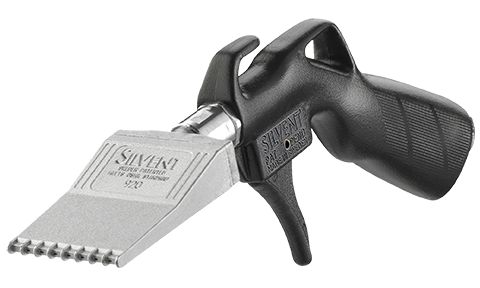 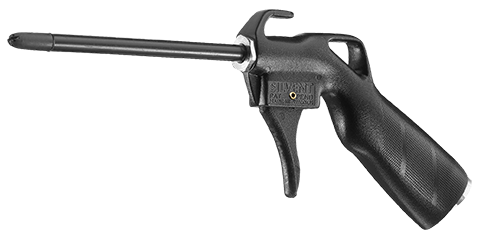 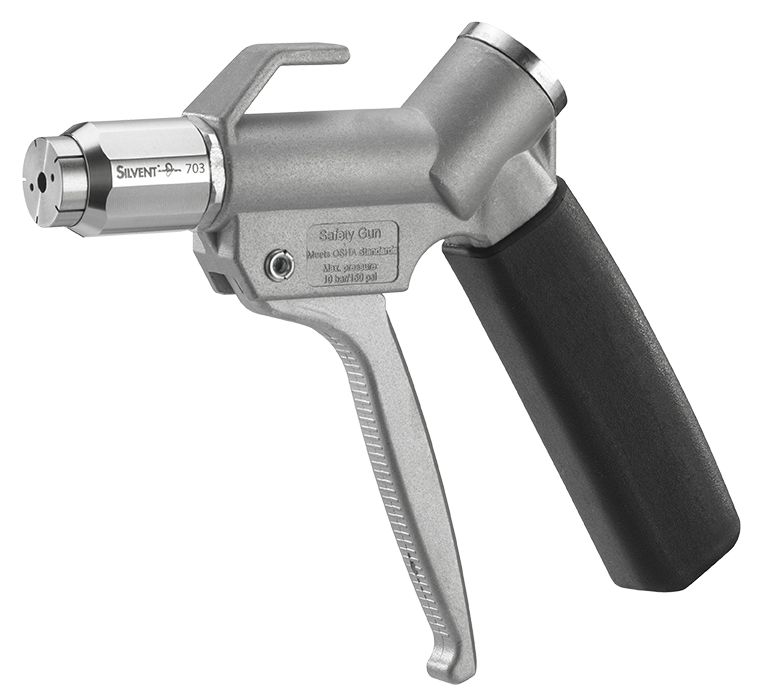 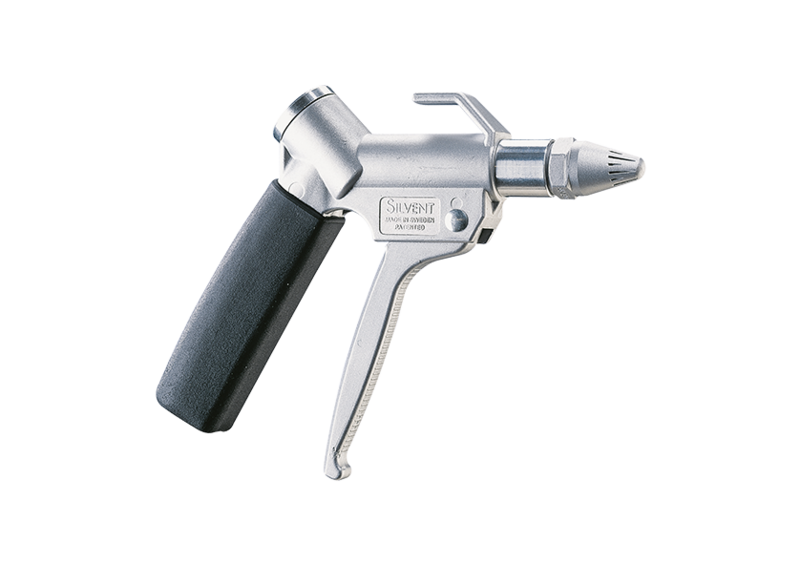 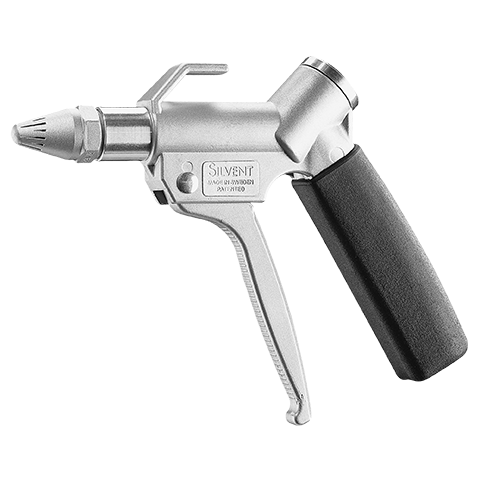 SILVENT 2973: an excellent gun for applications where you need to move away large particles or chips quickly and efficiently. 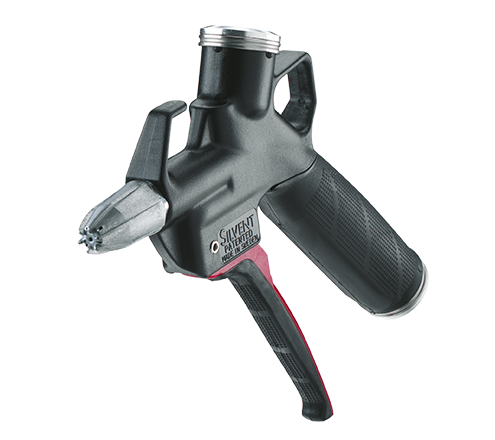 The design of the nozzle makes the air pattern dig in and sweep the work surface clean. 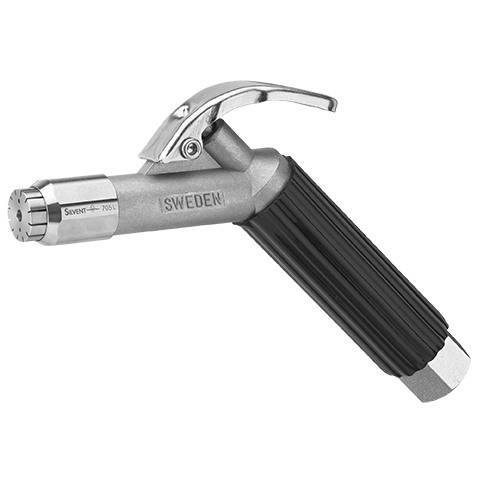 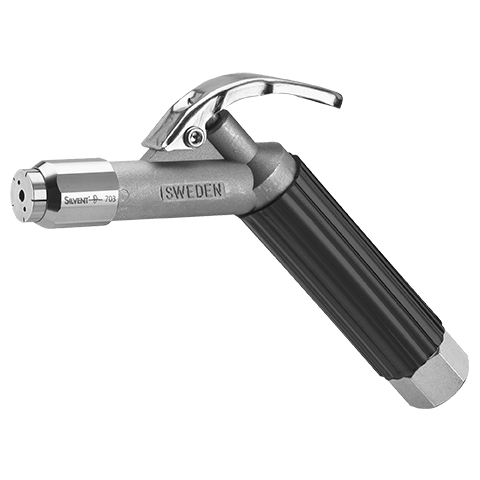 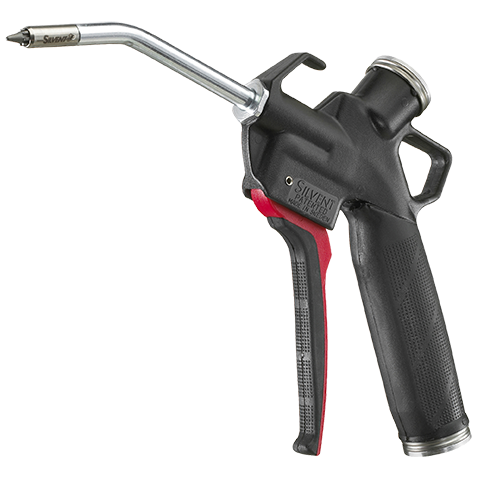 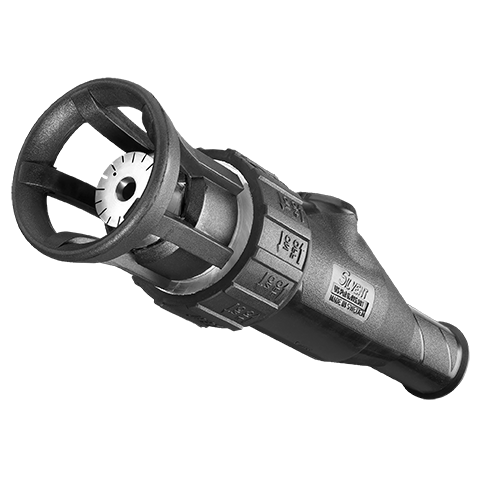 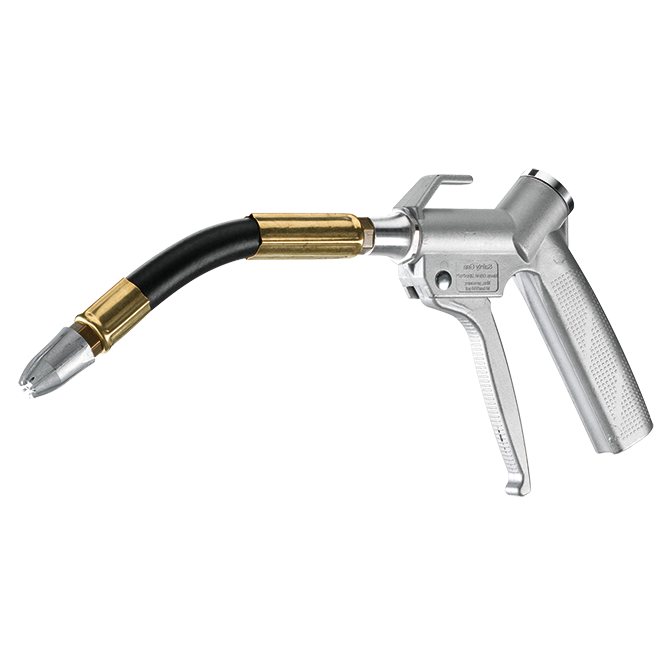 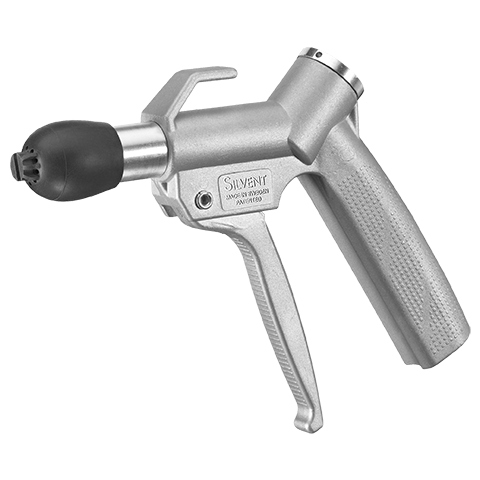 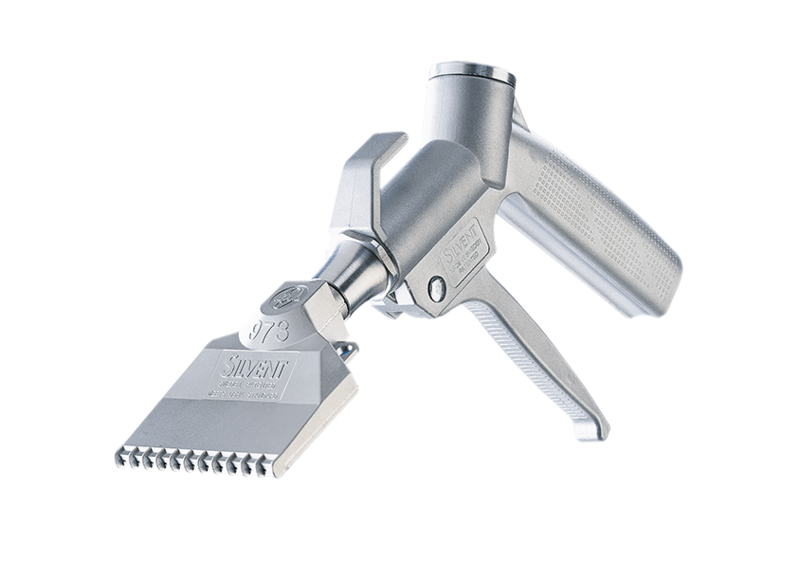 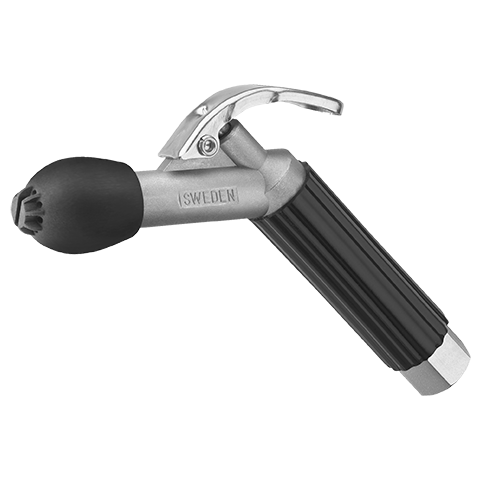 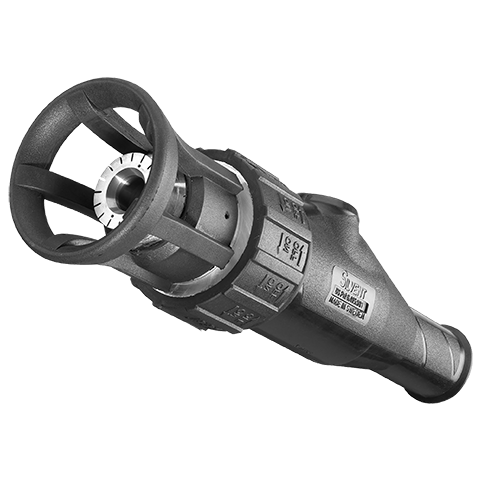 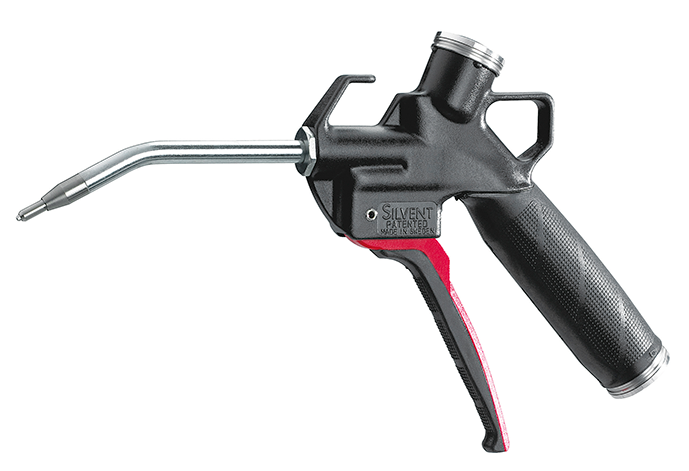 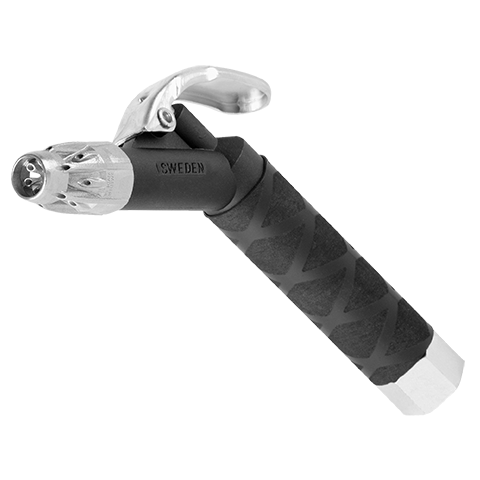 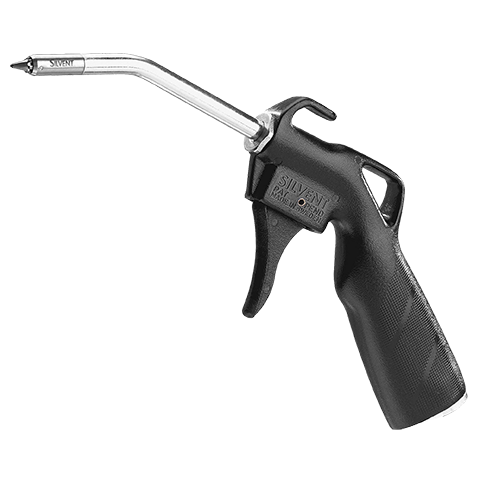 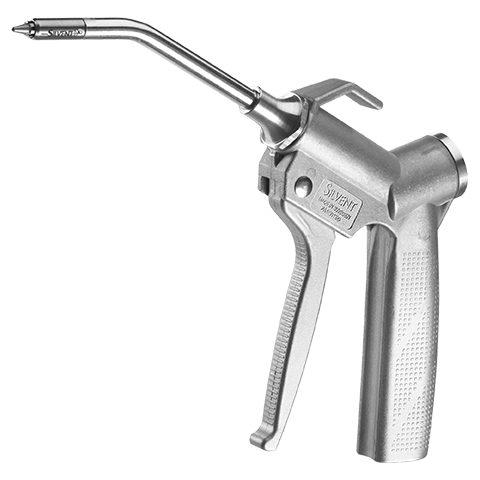 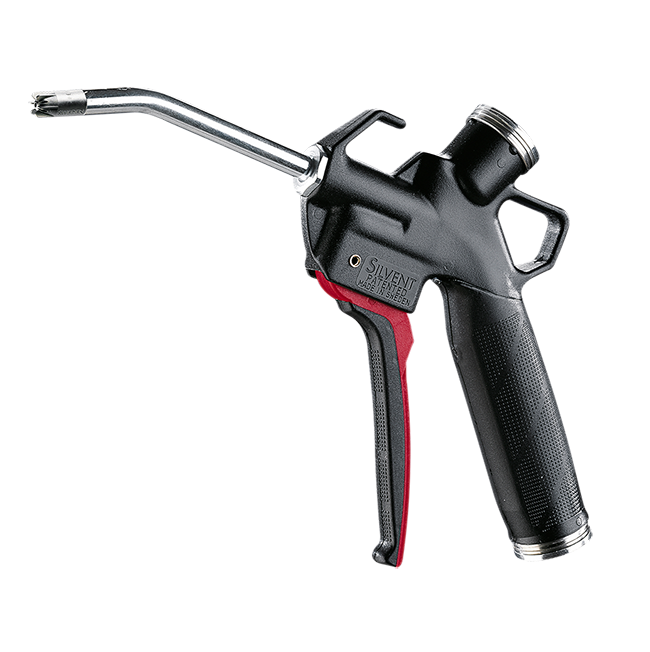 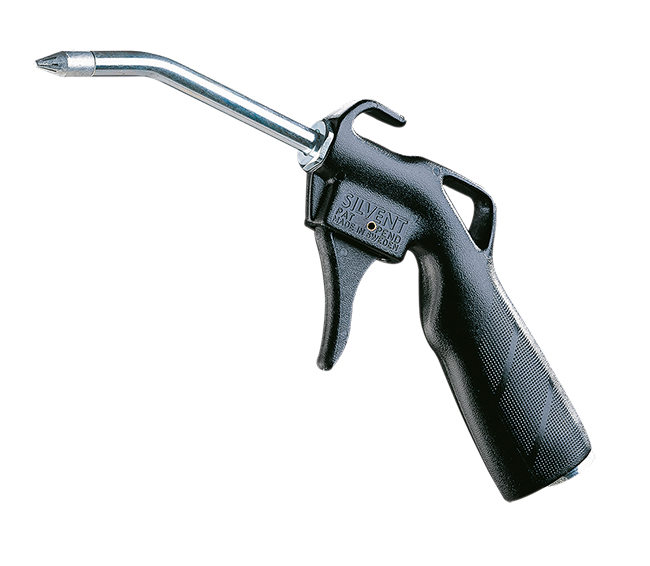 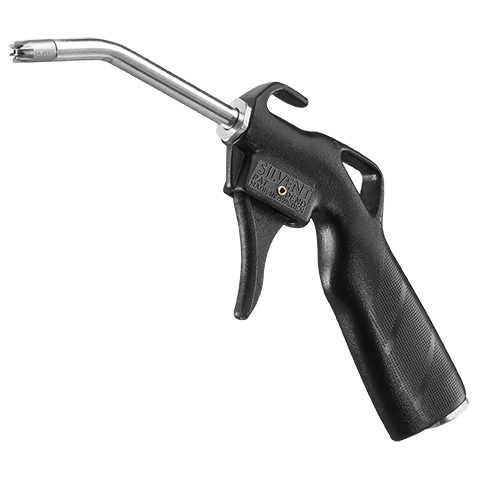 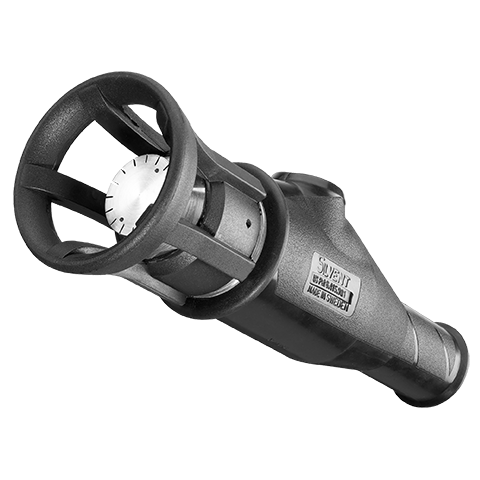 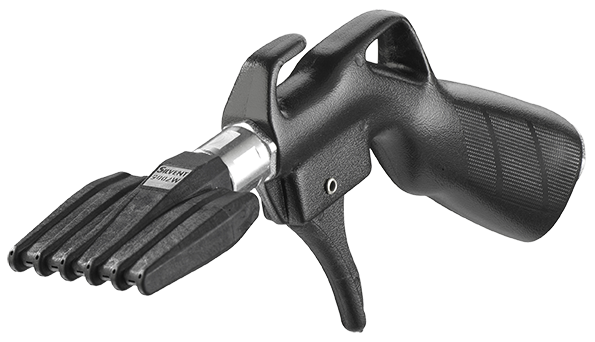 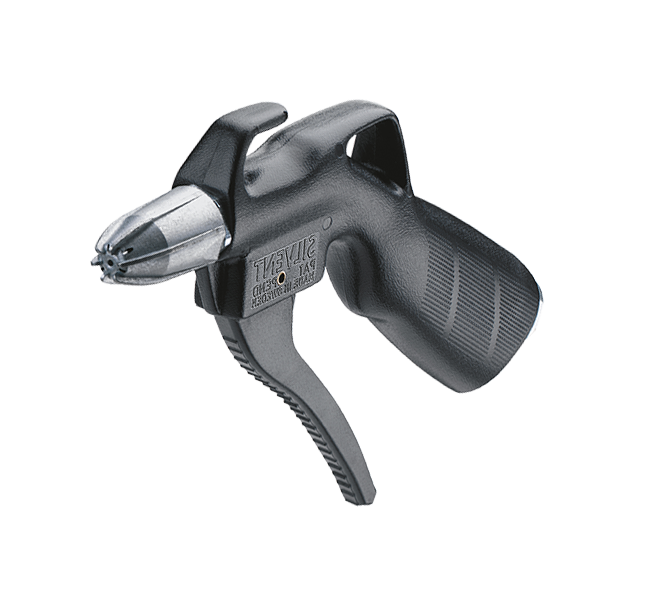 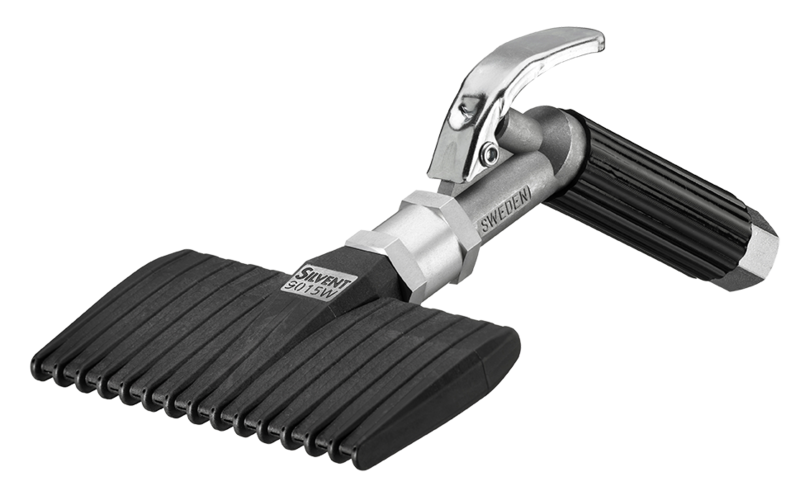 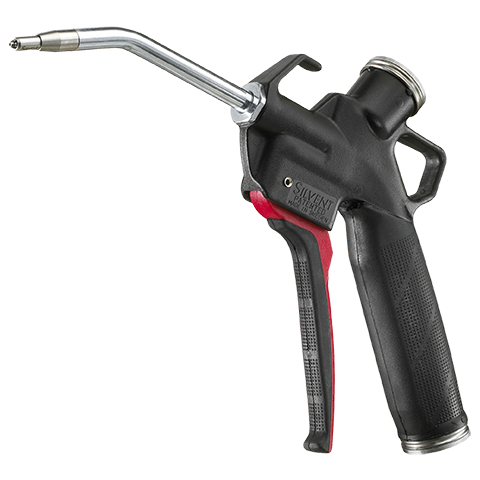 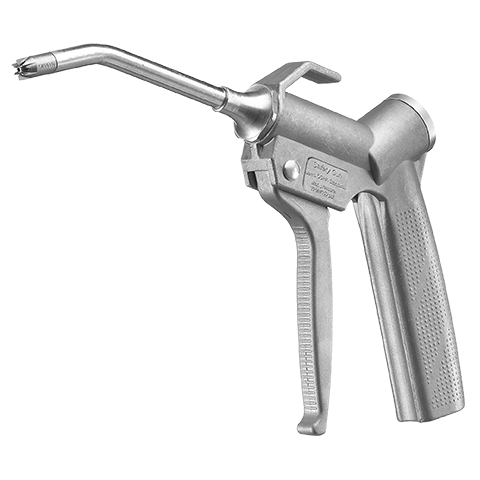 Fitted with a powerful flat stainless steel nozzle that can cope with most applications. 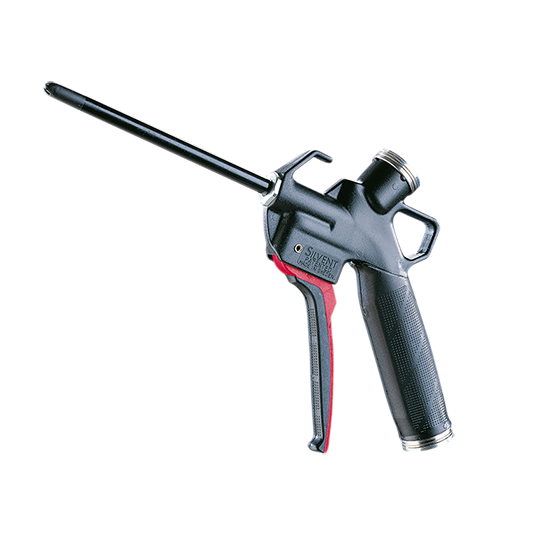 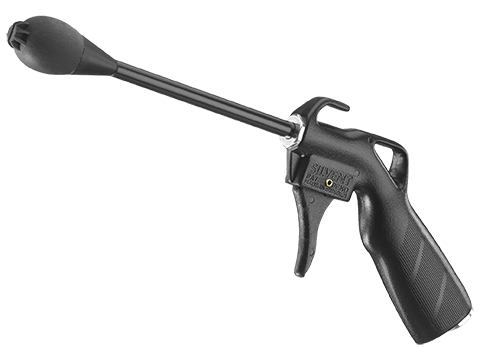 The blowing force is three times that of an ordinary air gun. 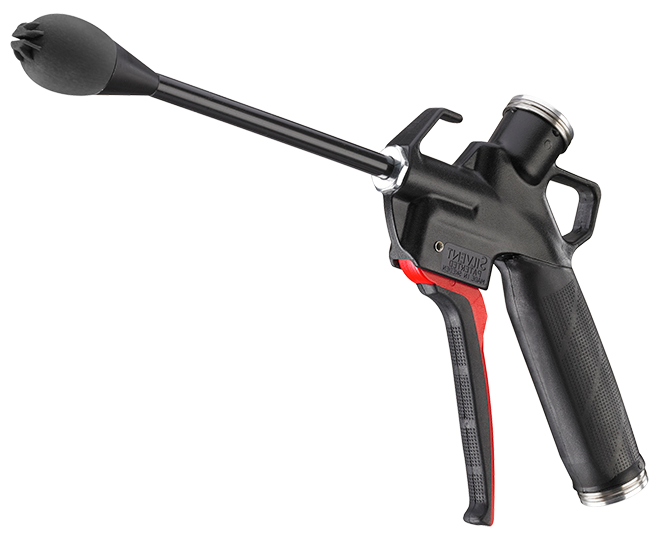 Despite its power, the sound level and energy consumption are low in relation to the work the gun performs.